Hanoi (VNA) – Prime Minister Nguyen Xuan Phuc recently approved a plan to enhance communications about Vietnam’s international integration through major events from 2017 to 2020. From now to 2020, Vietnam will hold several important international positions such as host of the APEC Year 2017, Chair of ASEAN in 2020 and is a candidate for non-permanent membership of the UN Security Council for 2020-2021. It is also set to fulfill major international commitments, including commitments to the World Trade Organisation in 2018, and to sign, ratify and implement many new-generation free trade agreements (FTAs). Stronger communications are expected to help raise society’s awareness, especially among businesses, of international agreements, particularly opportunities, challenges and requirements that must be satisfied when the country implements new-generation FTAs. 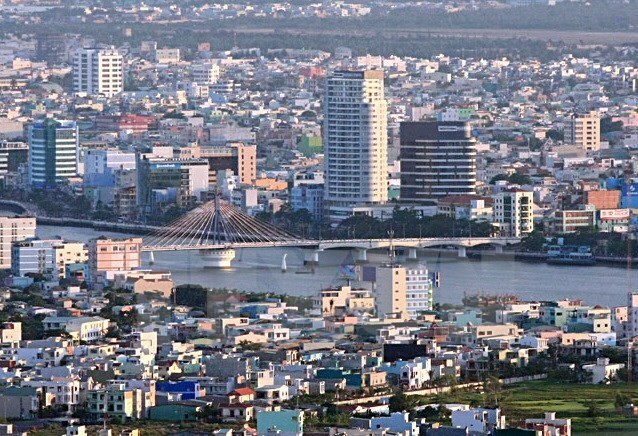 Under the plan, agencies need to boost communication activities during APEC Vietnam 2017 to show the country as a dynamic nation that is creating new momentum for regional growth and connectivity, and to reflect the hospitality of Vietnamese people. Communications about the ASEAN Community should focus on the 50th founding anniversary of ASEAN and Vietnam’s 22-year membership in ASEAN in 2017, 25 years of Vietnam’s ASEAN membership and the country’s role as the ASEAN Chair in 2020 and the three pillars of the ASEAN Community. Meanwhile, the content, opportunities and challenges of the FTAs Vietnam has joined or is going to sign will be popularised, including FTAs with the Republic of Korea, the EU and the Eurasian Economic Union, and the Regional Comprehensive Economic Partnership agreement.